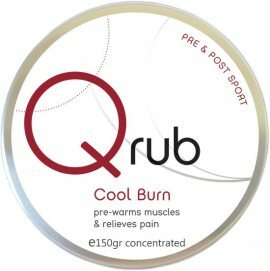 Pre sports rub, especially good in cold and wet conditions. It provides a cooling and warming sensation to the muscles. Aids in injury prevention and pain relief. Maximises warm up, training and/or post recovery. This is a concentrated product so use only a small amount and massage into affected areas. It can be combined with Qforce Pre-sports Oil for muscle definition and to provide an extra stimulant to intensify your warm up training. Anointing Oil Founder and creator of Qoleum Anointing oil, Rebecca Day, has researched and formulated an exact reproduction of the Anointing oil that would have been used in the time of the old testament , her hope to see people become increasingly free through the power of prayer and Anointing. The ingredients are 100% natural and organic. Every bottle of Anointing oil is hand made to the exact formulation found in the scripture. Exodus 30:23-25 “also take for yourself quality spices, 500 shekels of liquid myrrh, half as much sweet smelling cinnamon (250 shekels), 250 shekels sweet calamus, 500 shekels cassia, according to the shekel of the sanctuary and a hin of olive oil, an ointment compounded according to the act of the perfumer. It shall be the Holy Anointing oil”. Directions for use: For healing and Pastoral care. Can be burnt pure to Sanctify/Bless/Purify the home from sickness, germs, toxins. 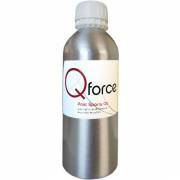 Applied to body to heal, repair and soothe muscular aches and pains including phantom pains. 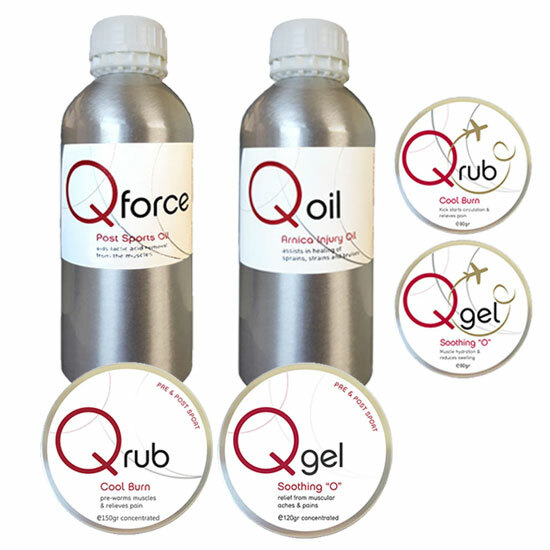 Used in combination with Qrub to maximize performance, recover faster while protecting the body from further injuries. Massage into the muscles after exercise (for athletes massage into the muscles 2 hrs after competing = recovery minimum 3 x quicker than passive rest). 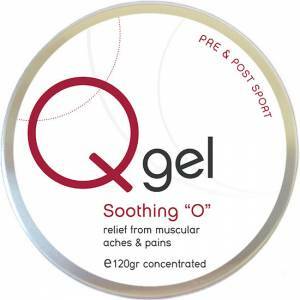 A mild soothing gel for all conditions and can be used at anytime. Cooling sensation when applied and acts on a time release for active oils to soak into painful areas. Can be used pre or post sports when muscles are hot and worked out. Facilitates relief of muscular aches and pains arthritis and rheumatism symptoms. Has healing and injury prevention qualities. Apply to painful areas anytime of the day.